// THE NOT SO SERIOUS FOOTBALL WEEKLY! A show made for fans, by fans - presenting the lighter side of our passion for football. 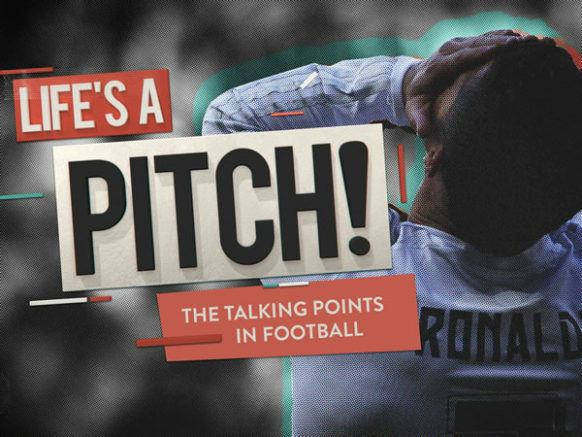 Making light of all the major talking points in football this week, with clever regular segments and audience interaction. A must have football series that tells it like it is… and will develop a very loyal audience!